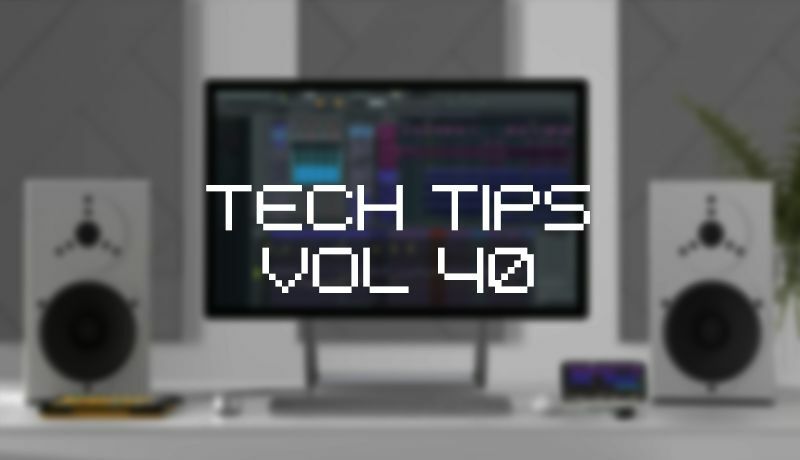 This week we welcome back ambient and cinematic maestro Owsey for an all-new set of tech tips in FL Studio. These ten tips are a unique insight into how Owsey manages to create such epic, ethereal and transcendental sounds using unlikely sources such as a simple pluck on a violin, or foley recordings taken from everyday objects. Throughout this course, we check out how to use different and often ignored parameters on our effects plugins along with interweaving automation to add a ton of texture and character to bring our sounds to life. We also look at some detailed synth sound design, resampling techniques and building our own ambient percussive beats. These tips are all about intricately shaping and delving into each individual element to create something truly unique, opening a wealth of soundscapes to use in our tracks. Prepare to be blown away by these epic yet blissful creations and better still, learn how to make them yourself!